Shiner is a dog that loves to smile. Whenever I come home from being out, she's all tail wags and smiles. Really! She gets a huge goofy grin on her face when I walk through the door. Another thing that makes her smile are dog toys. Shiner loves playing with toys and she drags them out of her bed just as fast as I can pick them up. 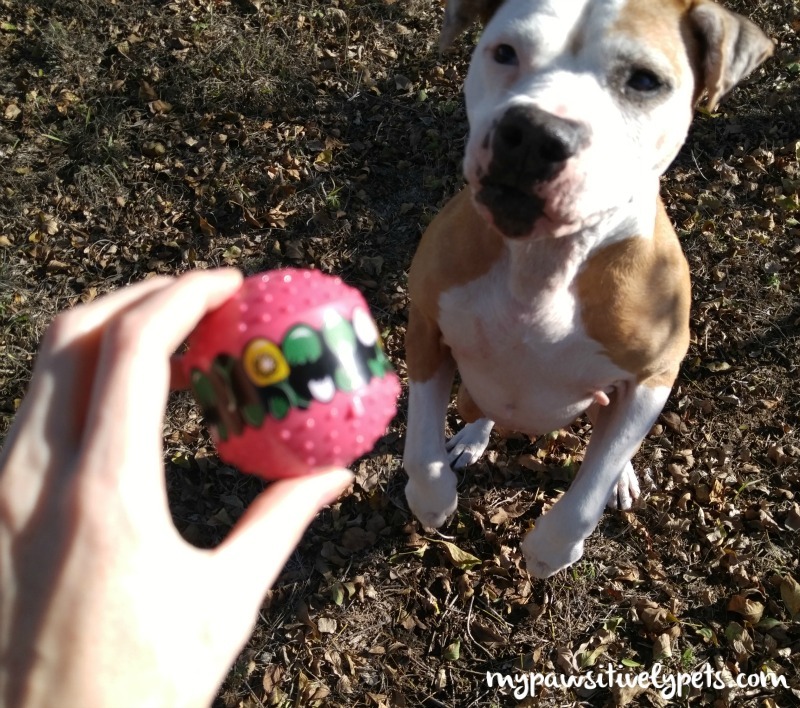 We were recently invited to try out a new dog ball toy called Dawg Grillz BALLZ and let me tell you - they are fun! This post is sponsored by Dawg Grillz. I am being compensated to help spread the word about Dawg Grillz BALLZ, but Pawsitively Pets only share information we feel is relevant to our readers. Dawg Grillz is not responsible for the content of this article. When I saw the Dawg Grillz BALLZ, I admit chuckling to myself. They are a silly and fun dog ball toy and I knew Shiner would love them. 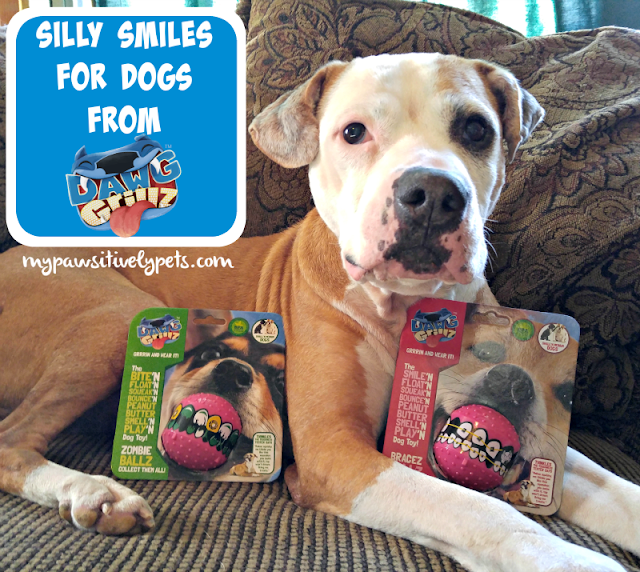 I love the clever name and the idea of putting a fun smile on a dog ball toy. It is hard for me to take a good picture of Shiner with her new "grill" in her mouth because she just wants to run off with ball rather than pose. If you have a dog who is obsessed with balls, they would love Dawg Grillz BALLZ. The balls are made from BPA-free, food grade rubber. The balls are squeaky, float in water, bounce, and smell like peanut butter. 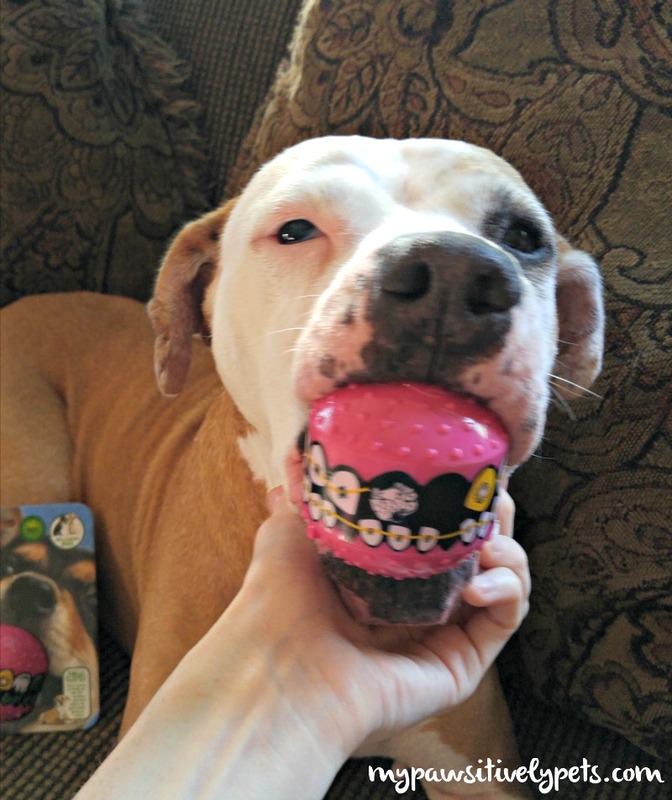 Dawg Grillz Ball are made to be durable, but are not meant to be a chew toy for your dog. Their packaging clearly states this as well which I appreciate. Shiner is pretty hard on her toys and can destroy them quickly when she puts her mind to it. Because these dog ball toys are not meant as a chew toy, we play catch or fetch with them outside and then I put them away when we are done. Even with Shiner's constant squeaking and biting of the Dawg Grillz BALLZ when we play with them, they still hardly have a mark on them. 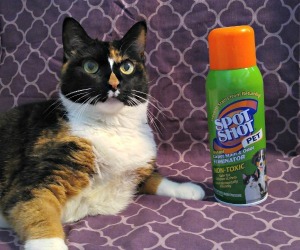 Just a touch of dog slobber! Shiner has two Dawg Grillz BALLZ - the Zombie and Braces BALLZ. You can see how much fun she has playing with them in the short video below. She can usually catch very well, but maybe this was an off day for her. Plus, the dog ball toys are very bouncy and seem to bounce right out of her mouth. Dawg Grillz BALLZ can be purchased online HERE. For more silly smiles and fun, you can follow Dawg Grillz on Facebook, Instagram, and Twitter. Want to get your paws on a couple of fun Dawg Grillz BALLZ? 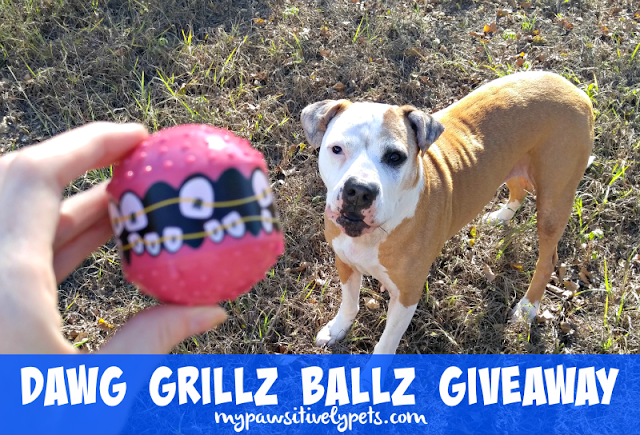 We are having a giveaway for 2 Dawg Grillz BALLZ! This giveaway is open to US residents only (void where prohibited by law), ages 18+, and ends on November 10th, 2015 at midnight CT. To enter, fill out the Rafflecopter form below with as many entry options as you like. Good luck! i like the zoombie, i have the tooth one now. Shiner that looks eggs-tremely funny! I want one too! I like the PEARLY WHITE BALLZ. Schooner and Skipper love balls. Great giveaway! I like the bling design, snazzy! My favorite is the PEARLY WHITE BALLZ. These are adorable!! I love the pearly white balls! I might need to get one for my American Bulldog; she is ball obsessed! And the video was so funny! I know you weren't trying to make a funny video but...I just couldn't help myself. Haha! 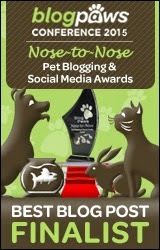 Bailie got one of those in our Pooch Party Packs last month. She likes it a lot. 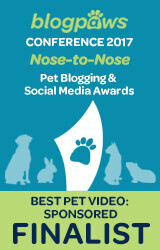 say Woof-Woof~that means thank-you for a great giveaway. I love the zombie one it fits the season. I like the braces ball! I like them all, but I would pick the Pearly White Ballz! I like the one with the braces, one of my dogs was on my lap while i was watching the video & was looking as Shiner was squeaky his, like where is it? I like the pearly white ballz one. I love the BRACES BALLZ! I really love the zombie one. I like the pearly white Dawg Grillz the best. Cute ball - Jax would love one of those. I think the pearly whites is adorable!! I love the Pearly Whites :).Beauregard would be thrilled with any of them....he is a ball fanatic. I like the Pearly White. It's so funny! I love the braces ball! My favorite is the pearly white ball, but all of them are cute. The Pearly Whites are my favorite.